We all have a choice to just go through the motions or fall in love with today. When I was a kid, Choose Your Own Adventure books were extremely popular. Characters would come to a crossroads, and you could choose page 46 for one path and page 77 for another. Without fail, after reading only a few pages of your chosen path, you were peeking back to see how the other options would have played out. I’m reminded of this at airport security lines. We choose someone in the security line we almost picked and measure our progress against his. When we reach the x-ray machine two or three persons ahead of our counterpart, we’re ecstatic. When we don’t, we’ve lost the game. We stew, annoyed. One morning years ago, I was in Mexico visiting friends who run an orphanage, enjoying my morning coffee. It was raining, which can present unique challenges due to dirt streets that quickly become mud pits. Vehicles fight to make even slight progress and therefore, plans for the day are abandoned. I watched a young mother and father attempting to navigate their double-stroller through the sloppy mud. Two children sat quietly in the stroller as they were jostled back and forth. The third child was holding the mother’s left hand, and the mother carried a small bag of groceries in her right hand. It was obvious they had just been to the mercado to get some needed supplies in anticipation of their rained-in day. The kids laughed at one another and the parents giggled back and forth as they approached their home. The father probably worked at a manufacturing plant for less than fifteen dollars a day. I imagined that not being able to get to his job was not a good thing. Still, the look on their faces and way they responded to each other didn’t suggest frustration or complaint. They appeared to be taking the path they were given for this day gracefully and heading inside to enjoy the time as a family. No matter what obstacles appear in the security lines of our life, we all have the ability to fall in love right where we find ourselves. We all have the choice to fall in love with today. While in airport security lines, instead of eying our counterpart two lines over and being frustrated, what if we were truly present in that moment? I wonder if the person behind us is an expert in some subject and we’re missing out on this one-chance meeting opportunity. Perhaps the person ahead of us has a story that will make life today feel totally unique. Is there a way to be fully present, even in the waiting moments of life? Be grateful for today. Choose your own adventure by thriving right where you are. 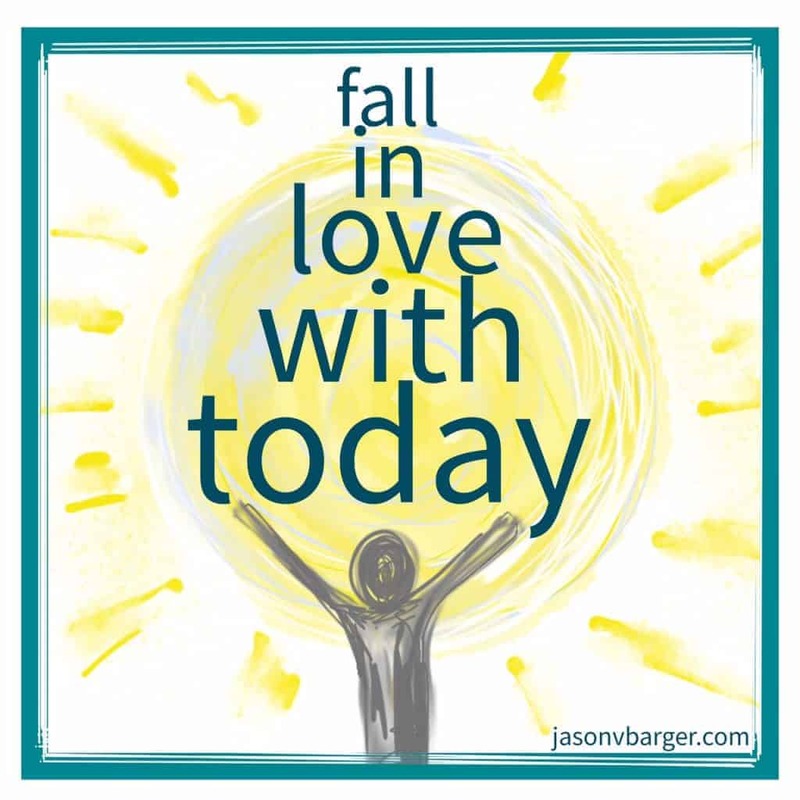 Perhaps the path today in your life, on your team, or in your organization needs you to fall in love with today. And guess what — I bet positive results will follow. 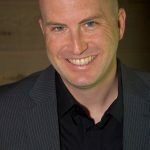 Jason Barger is the globally celebrated author of Step Back from the Baggage Claim and ReMember, as well as a coveted keynote speaker and leadership consultant. More importantly, he’s striving to be an above average father, husband, and friend. PS. If you liked this blog post, you may also like these!